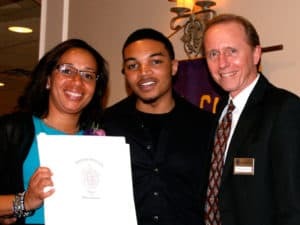 On Wednesday, April 10, 2019, the Easton Lions Club will host the 47th Recognition Night Banquet. The Lions motto is "We Serve" and we have been serving Easton for 87 years, since 1931. To that end, we would like to honor people in our community who gone "above and beyond"; Who have provided outstanding service to others, dedication to citizenship, or are models of volunteerism in Easton. Recognition Award recipients will be selected by March 18th and notified by March 22nd. 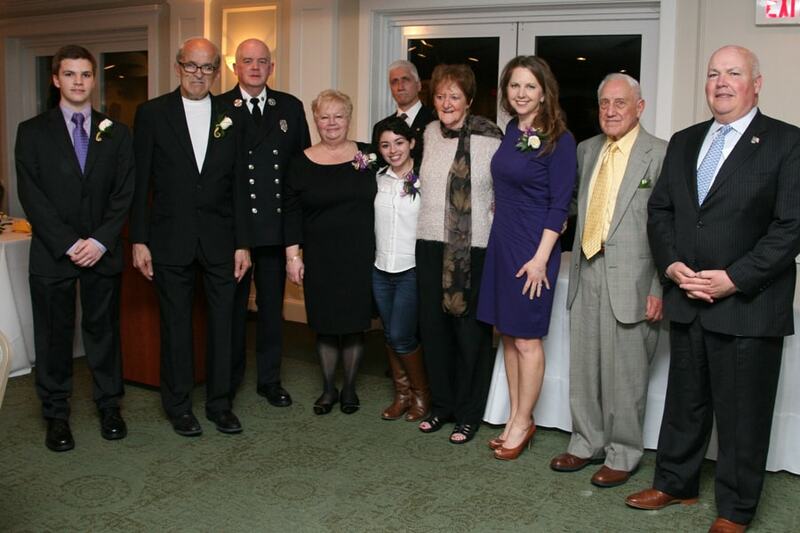 The Recognition Night Banquet will take place at the Easton Country Club, 265 Purchase Street in Easton, MA. Cocktail hour begins at 6:00 pm followed by dinner and awards ceremony at 7:00pm. Tickets will be available in late March from Lion Bill Palmer. Ticket prices are $35.00 for non-Lion members and $15.00 for Lion members. A limited number of dinner tickets will be sold for this event - tickets WILL NOT be sold at the door. For tickets and banquet information, please contact Bill Palmer at info@eastonlions.org or call 508-517-6668.